With a convenient, country-like setting on more than four acres, it is no wonder why so many pet owners choose Fondren 5 Star Pet Resort. Whether you are able to reserve in advance or call as soon as you know your pet boarding needs, we invite you to take advantage of our hospitality and great resort activities for pets! 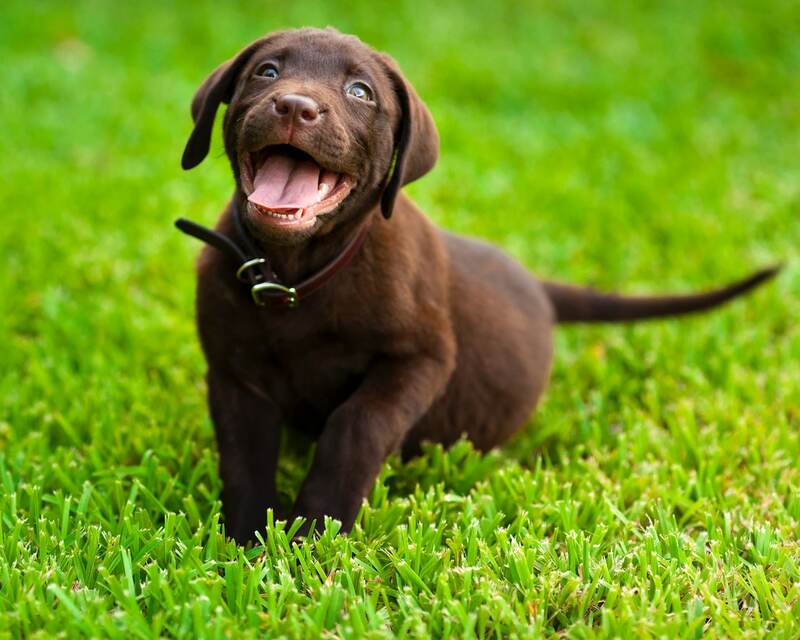 Fondren 5 Star Pet Resort is an award-winning pet care facility in Southwest Houston and recommended by leading veterinarians in a tri-county area. Although our address says Missouri City, we're actually located inside Houston City limits, allowing us to provide outstanding pet care for residents of Bellaire, West U, University Place, The Meadows, the Med Center and all parts of Southwest Houston. We're also proud to serve Missouri City, Sugar Land, and Richmond in Ft. Bend County and Pearland in Brazoria County. We are licensed and approved by the City of Houston’s BARC (Bureau of Animal Regulation and Control) to offer fully proven quality care for all of our pet guests. We open at 7:30 am and close at 6:30 pm Monday through Friday. Saturdays we open at 8 am and close at 4 pm. Sundays we are here from 4 pm until 6 pm for lodging pet's departures only. Fondren 5 Star is a family owned pet resort established in 1999 after owner JoAnn Ellis began searching for quality pet care that offered outdoor space for romping as well as activities for her pets. The lack of spacious accommodations with resort activities for pets provided JoAnn the opportunity to build her own business. A perfect site near the Sam Houston Tollway, Highway 90A and US 59 Highway was purchased, and with a pet care facility architect, Fondren 5 Star Pet Resort was born. Acres of grassy yards with large trees and the building of a five-star pet-friendly environment brought and continues to bring pet owners seeking the excellent level of care and the confidence that comes with peace of mind. Owner JoAnn Ellis along with Vicki Ellis and Susan Belden comprise the core management of Fondren 5 Star Pet Resort. JoAnn left inside sales with a successful manufacturing company to follow her dream of providing the best care possible for family pets who had fur-ever homes and helping homeless pets find their forever families. JoAnn’s 20+ years’ experience working with rescue organizations, Vicki’s past experience in property management and Susan’s work with Veterinarians and area Dog Clubs combined to bring a wealth of knowledge and expertise to Fondren 5 Star Pet Resort. Fondren 5 Star Pet Resort has completed the Outstanding Pet Care Learning Center (OPCLC) comprehensive curriculum for pet care facility training with classes and courses dedicated to helping pet care facility owners, managers and staff deliver the highest quality pet care. During holidays and the busy summer season we are at peak occupancy and we encourage you whenever possible to make reservations several months in advance to ensure your pet's stay with us. To ensure the safety of each of our guests, we require specific vaccinations and health considerations. To view our boarding requirements, please read our Boarding Considerations page. Check in is any time during our normal business hours. Estimating your arrival and departure to the reservation specialist often expedites these procedures. Check out is traditionally by 12:00pm, however late departures from noon to 6pm can be arranged at no additional charge. Check-In other than the posted business hours may be arranged by special appointment for a $50.00 service fee. If you think you may have a time crunch when dropping off your pet, ask about our Express Check-in when you make your reservation. We'll verify all the information needed for your pet's stay at that time so you'll be able to quickly get on the way to your destination. As a courtesy to our customers, pets that are checked in through the weekend or a Holiday may schedule a pick up between 4:00-6:00pm on a Sunday. Lodging fees run daily (including Sundays and Holidays when the office is closed) to the next business day. Fondren 5 Star Pet Resort offers a 10% discount to guests staying 21 days or longer, with an advanced deposit.